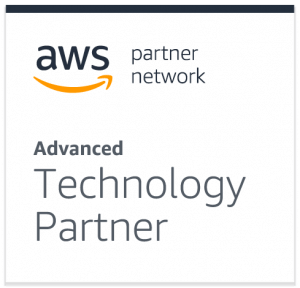 As an Advanced Tier Partner, we provide AWS customers with an efficient way to simultaneously and securely move their data between AWS platforms and services, such as S3 and Redshift. In addition, high volumes of data can be moved from organizations’ relational database management systems into their AWS destination in real-time, so customers can continuously integrate their data on the AWS cloud and have it available for real-time analysis. HVR uniquely can capture data once and deliver it to multiple destinations in real-time enabling efficiency in modern, complex environments. Compression, log-based data capture, and flexible architecture allow HVR customers to achieve fast data movement and greater efficiency on AWS. Furthermore, by building upon the already existing security of AWS by operating alongside AWS’s Key Management System (KMS), HVR is able to ensure secure data movement. 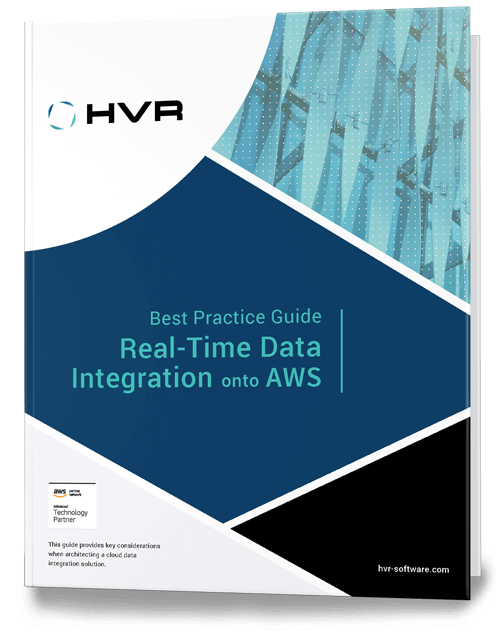 If you would like to better understand how HVR can help you with your cloud data integration project, please visit our cloud data integration product page or contact us. Having the capacity to move data seamlessly from on-premise databases to the cloud often requires significant internal effort and resources. 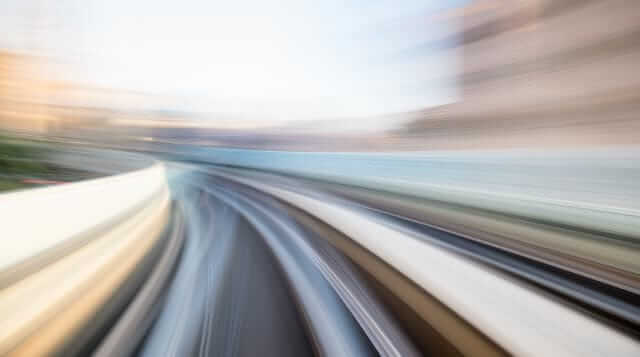 However, the ability to move and integrate data seamlessly across heterogeneous systems in real-time is becoming mission critical in today’s ever growing connected environments. Watch our video to see how easy it can be to mitigate this challenge. In this on-demand webinar, we will show you how easy it can be to sync real time data changes from SQL Server to multiple destinations. This download takes less than 100MB of space and runs in minutes. Key Features: change data capture, data validation and repair, and more! The tour ends with a live product demo in which our architects will show you how to integrate into Azure DLS successfully from a SQL Database. Today, IT embraces the cloud. AWS, the market leader per Gartner’s Magic Quadrant for Cloud Infrastructure as a Service, is a major beneficiary of the recent trend of IT embracing the cloud. However, like with any technology platform, it isn’t a given that organizations can simply sign up for an account and reap immediate rewards without a careful approach. Organizations interested in leveraging the power of AWS should consider the following best practices when architecting data integration solutions.